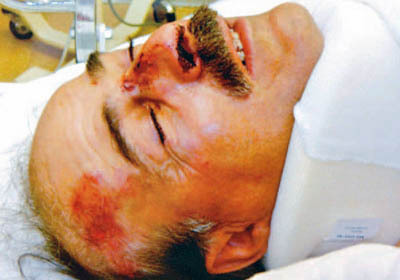 Caledonia builder Sam Gualtieri - attacked in a home he was building for his daughter during an illegal occupation by aboriginal protesters who beat him almost to death with a piece of oak stair rail, Sept 13/07. 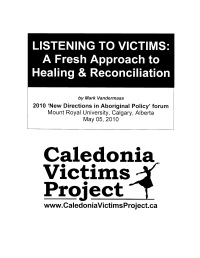 The Caledonia Victims Project is an advocacy and public policy centre dedicated to documenting the human and economic costs of racial policing and aboriginal extremism to ensure victims -both aboriginal and non-aboriginal – are heard. Simply put, the Project seeks to share the lessons inherent in victims’ stories with those at the policy development table with the goal of promoting healing and reconcilation between communities based on truth, justice and respect for the rule of law. The Project will provide key resources, and promote discussion between journalists, researchers, stakeholders and policy makers/influencers. One of the difficulties in facilitating these goals currently is that volunteer activists simply have not had time to prioritize and catalogue the most important material in an easy-to-reference format. Please see the Resources page for a list of interim reference links while the Project is under construction. Have you been impacted by a land claim dispute in Caledonia; Brantford; Ipperwash or Deseronto? Your victim impact statement would be an important contribution to the historical record, and it could help ensure that innocents are never again abandoned as part of a political agenda of appeasing aboriginal extremists. Statements by aboriginal victims of occupation ‘home-free zones’ are also welcome. Please contact Mark Vandermaas: info@caledoniavictimsproject.ca for more info. The Project would like to gain access to your previously-unseen photos and video that capture the impact of lawlessness in Caledonia, Ipperwash and Deseronto. Your photos will be credited to you if you wish your name used. Have you posted photo galleries online? Please contact Mark at the address below to send photos and/or links. The vital importance of ensuring that the voices of innocent victims and irrefutable facts find their way into the policy debate is underscored by the Ontario government’s ongoing use of the Ipperwash Inquiry recommendations to justify their ‘hands off’ approach to the Caledonia crisis despite knowing that the Inquiry did not study the issue of violence and other crime committed by aboriginal protesters against innocent third parties during land claim disputes. 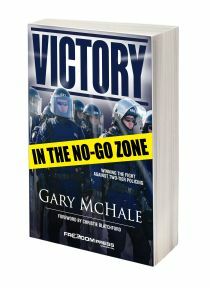 The only issue studied by the Ipperwash Inquiry was how to minimize police use of force against aboriginal protesters. In fact, the Inquiry made a concerted effort not to allow any evidence or testimony regarding aboriginal crime against third parties to be presented or published. 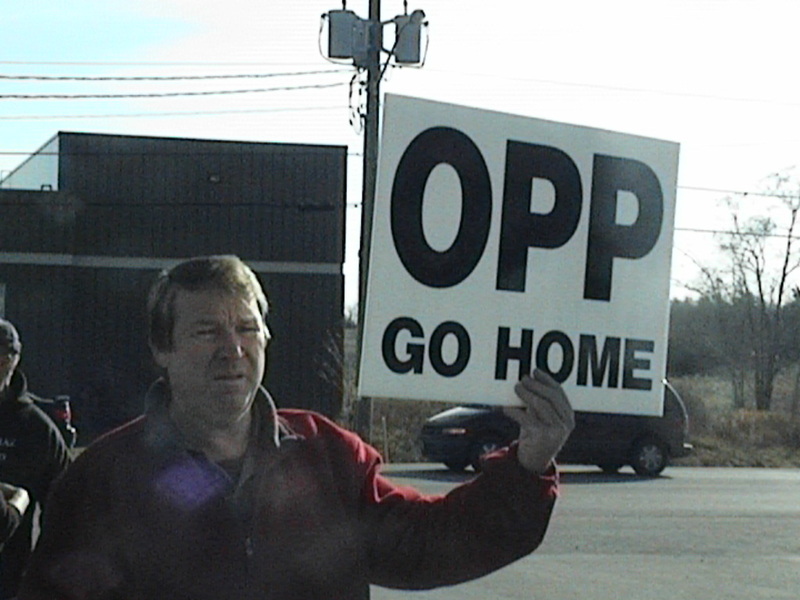 Caledonia resident expresses his feelings about Ontario Provincial Police, Caledonia, Dec 16/06 during protest organized by Gary McHale to protest arrest of Bo Chausse while trying to raise a Canadian flag on utility pole on Dec 02/06. The Ontario government’s justification of its handling of the Caledonia situation can most charitably described as disingenuous. Some, including this writer, would call it a dangerous policy fraud that has already caused incalculable human and economic damage to Ontario’s citizens. Despite the terrible consequences of the McGuinty government’s fraud, to date not one member of the Ontario Legislature has risen to denounce the inappropriate application of the Inquiry’s recommendations. 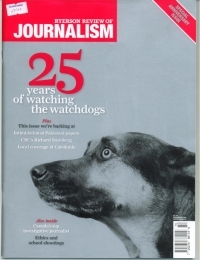 Worse, with the sole exceptions of the Western Standard magazine and the Regional News in Caledonia not one media outlet in Canada has ever published a feature story about the Ipperwash Papers or the government’s fraudulent reliance on recommendations designed only to prevent violence against native protesters. Although the larger mainstream media outlets in Ontario have never carried the Ipperwash Papers expose’ of the Ipperwash Inquiry it is, nevertheless, being read by investigative journalists, politicians, and academics whose students are utilizing the project as an important research tool. Caledonia bridge set on fire by aboriginal protesters who shouted death threats at firefighters. 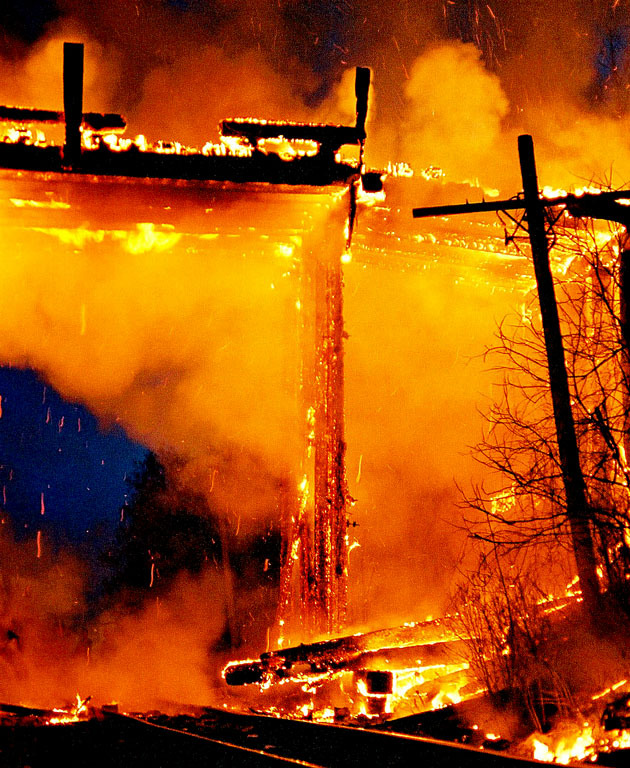 According to OPP testimony at Brown-Chatwell trial in Nov 2009 the fire chief said police stood by and did nothing so he ordered his firefighters to let the bridge burn. Would your organization benefit from knowing more about these critical issues? 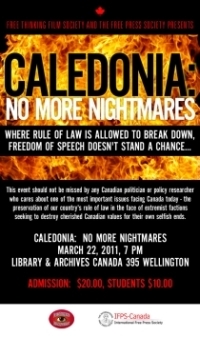 Mark Vandermaas (VoiceofCanada editor and founder of the Caledonia Victims Project) and Gary McHale (Canadian Advocates for Charter Equality) have been recognized as subject matter experts with respect to the Caledonia crisis. Both were invited presenters at the 2010 ‘New Directions in Aboriginal Policy’ forum at Mount Royal University in Calgary held on May 05/10. This important forum was the second in the series to be organized by the co-author of Disrobing the Aboriginal Industry, Dr. Frances Widdowson. Please contact CVP founder Mark Vandermaas if you would like to organize a similar presentation for your club, organization or company: info@caledoniavictimsproject.ca. Please consider using the subscription option at the top right to sign up for automatic notification of new articles. 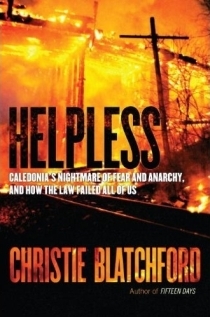 Thank you for your interest in the Caledonia Victims Project.